develop a love for reading and an appreciation for quality literature. 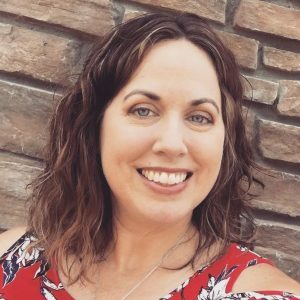 from other moms, who are on the lookout for good books for their children, too. to you. From one mom to another. 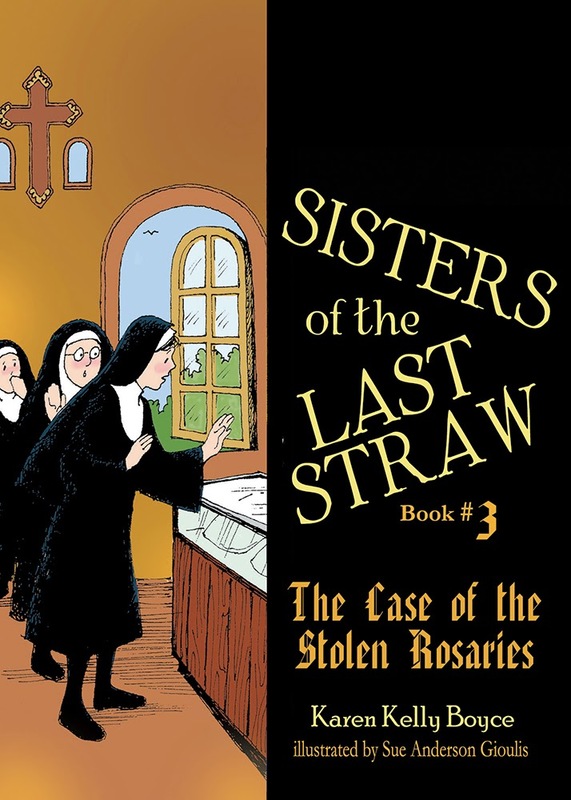 The first is the third book in the Sisters of the Last Straw series, The Case of the Stolen Rosaries by Karen Kelly Boyce. 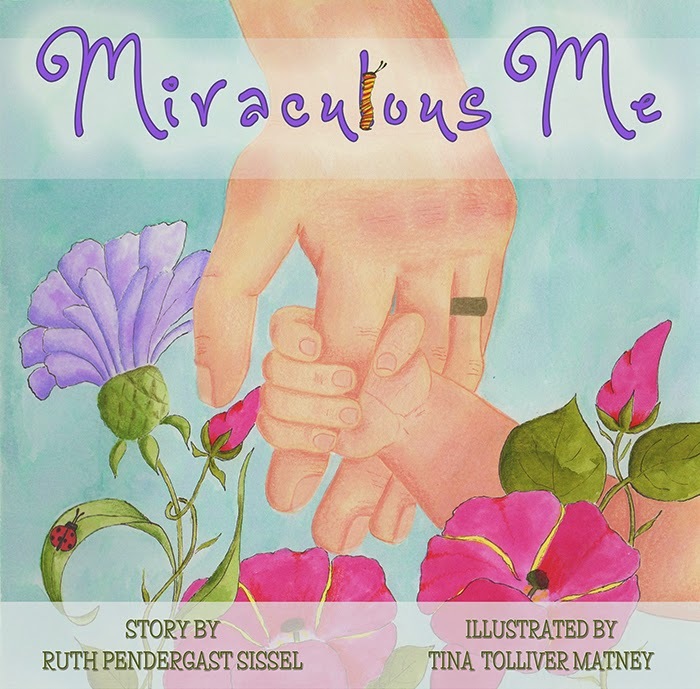 The second is Miraculous Me by Ruth Pendergast Sissel. 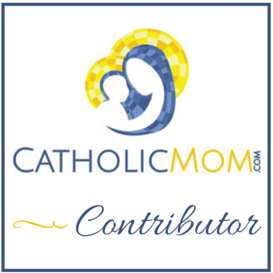 Please click over to CatholicMom.com for my full reviews! And while you’re there, be sure to check out the Super Big Book Giveaway! It’s not too late to enter, and there are a lot of really great books to win … some would be excellent for Lent!